Our Liverpool Bag designed with the heart warming phrase ‘Home Wherever I Am’ makes the perfect gift for those away from the city! This product is made in the UK, featuring coordinating black tape handles. 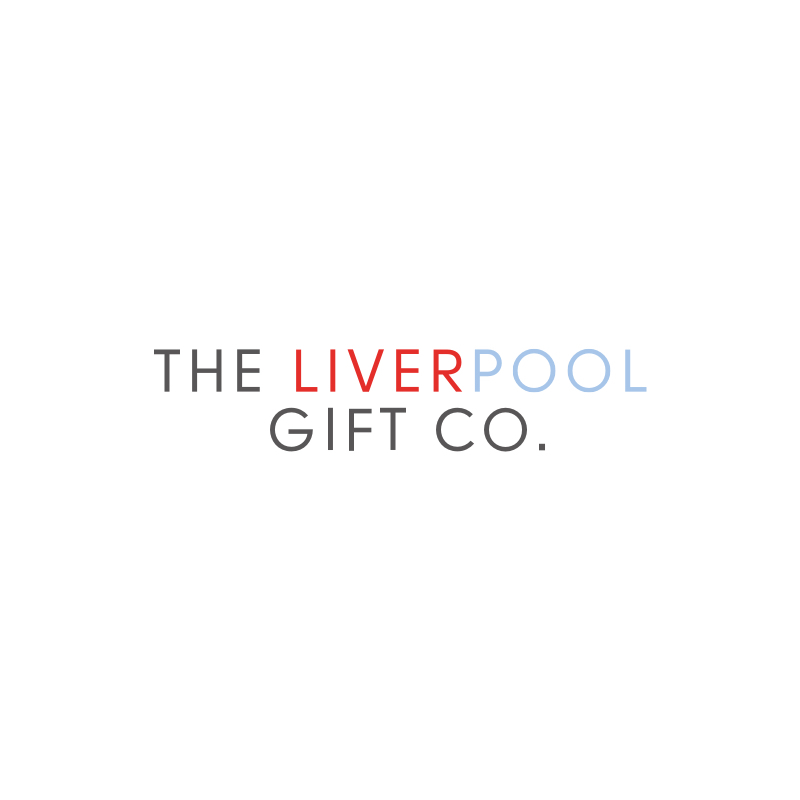 Our Liverpool Bag is part of a range featuring a matching mug, coaster, hanging heart and tea towel.